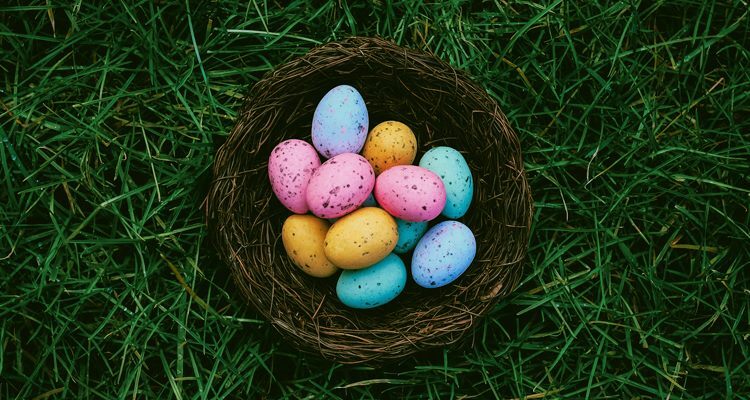 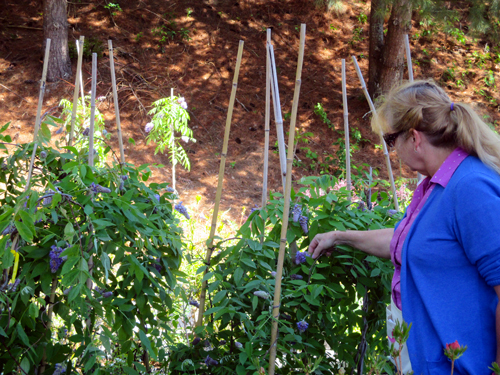 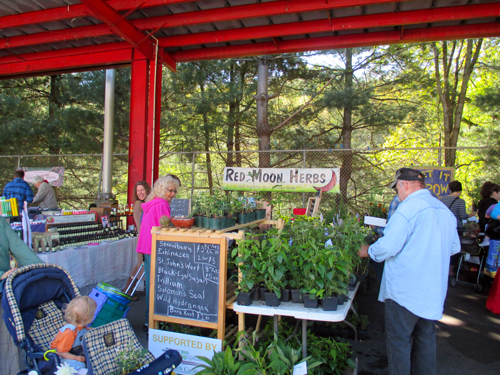 Together with the Western North Carolina Farmers Market (operated by the North Carolina Department of Agriculture), the Asheville Herb Festival has increased the public’s knowledge and love of herbs and herbal products for two decades. 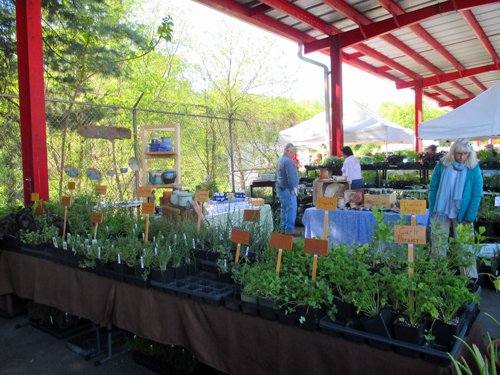 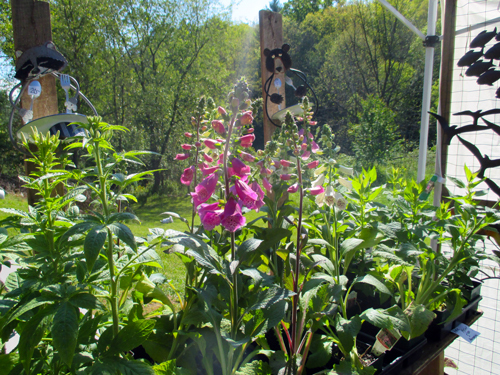 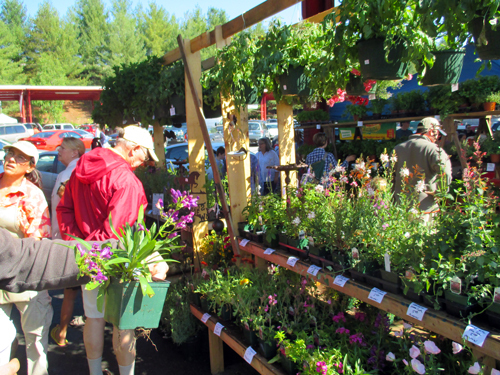 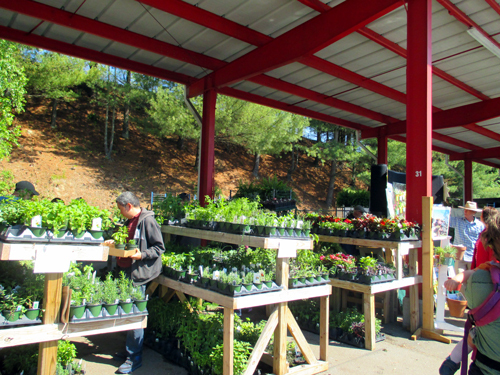 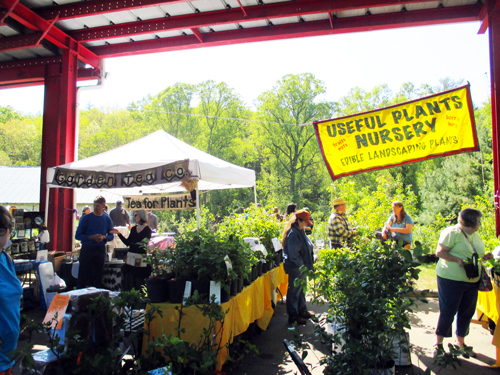 Our 26th annual festival will take place Friday, Saturday and Sunday, May 1, 2, and 3rd, 2015, at the WNC Farmers Market in Asheville, offering by far the best selection of herb plants in the southeast. 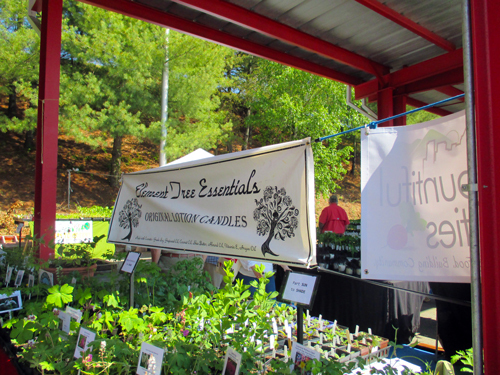 Visit the directory page of our website to learn more about this year’s vendors. 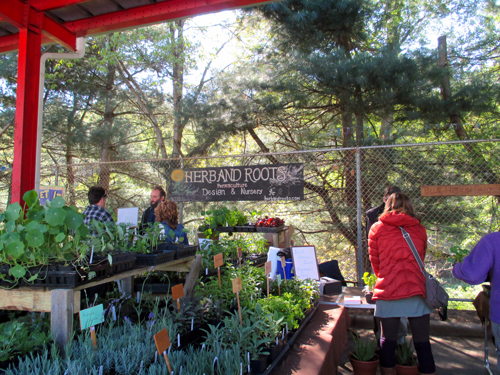 These dedicated herb specialists can be contacted at any time by consumers who wish to purchase their products. 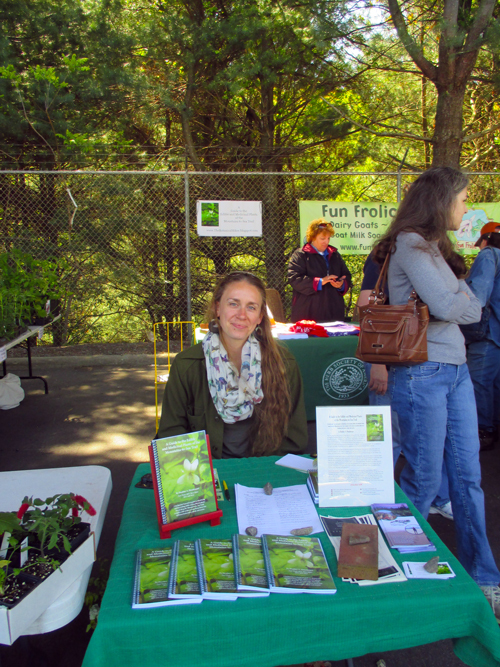 The 26th Annual Herb Festival was great! 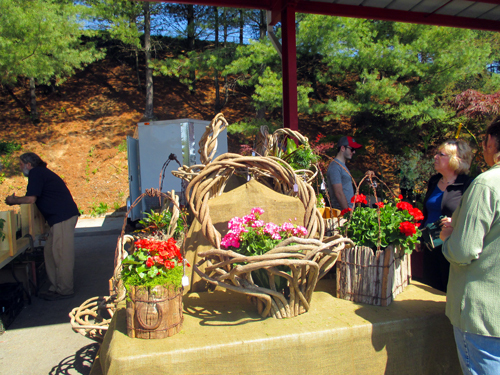 There was a fantastic turnout and so many great local vendors! 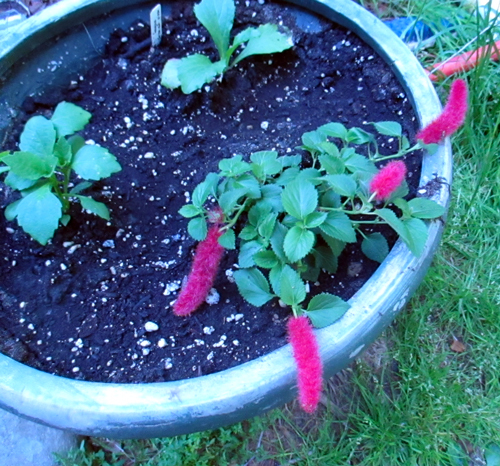 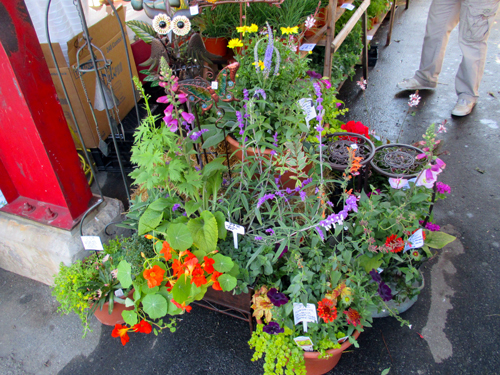 So many beautiful plants and herbs, I was not even sure where to begin. 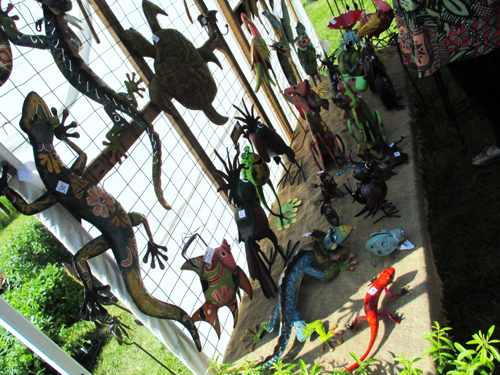 I didn't even explore the entire festival and I still was able to see so much! 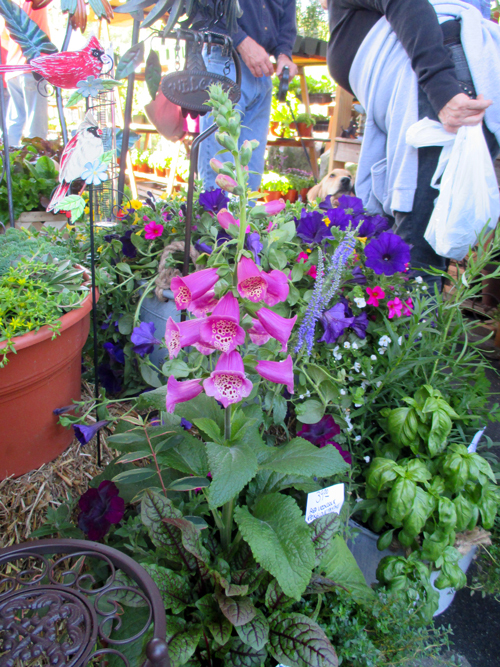 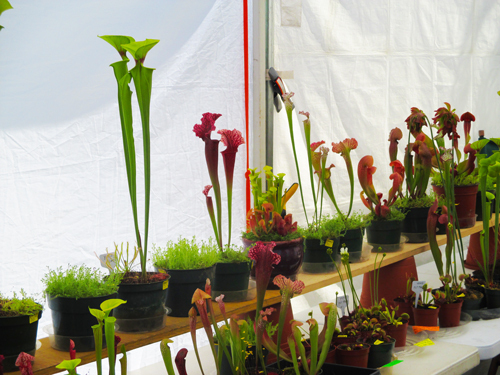 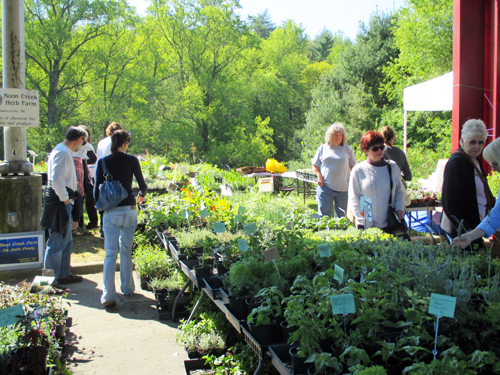 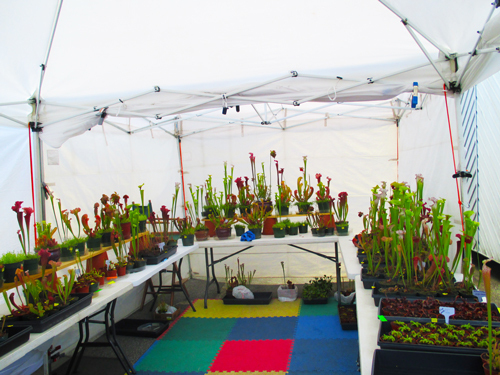 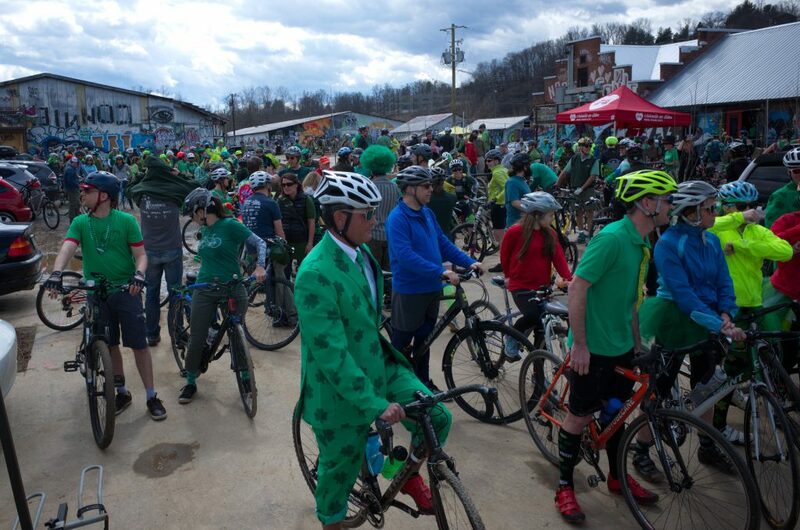 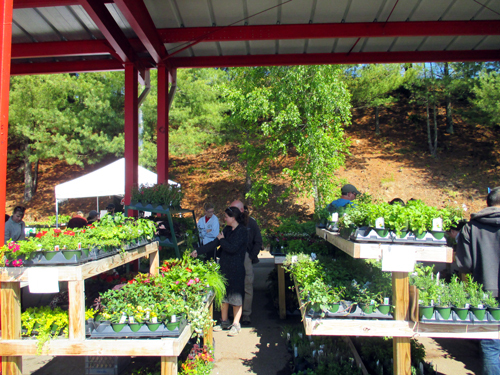 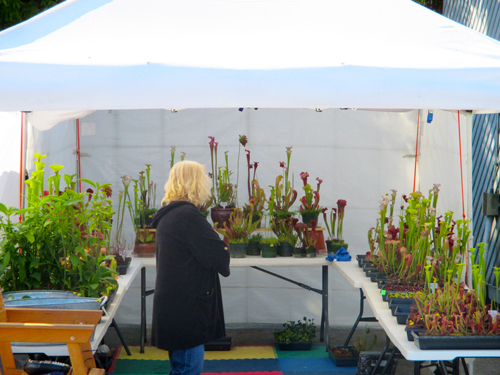 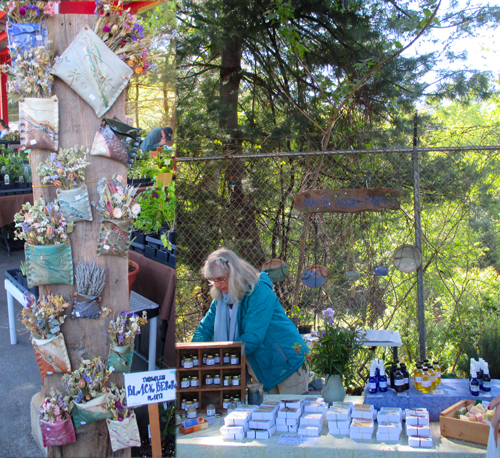 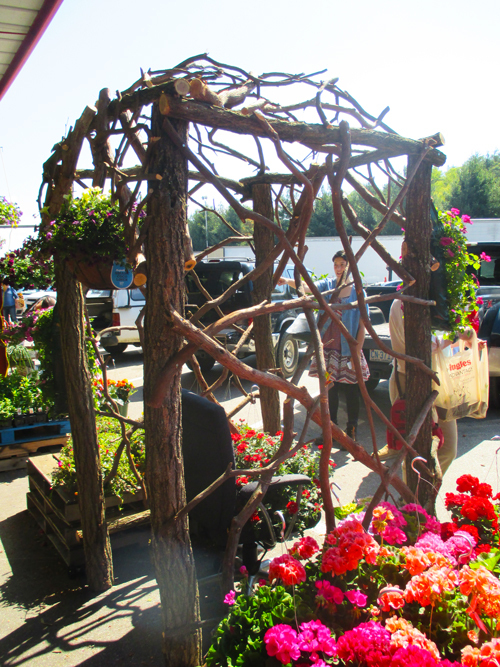 Here is just a glimpse of what the Asheville Herb Festival had to offer on Saturday May 2nd!